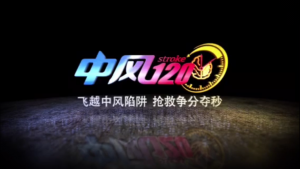 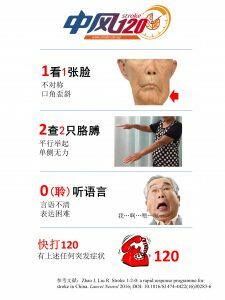 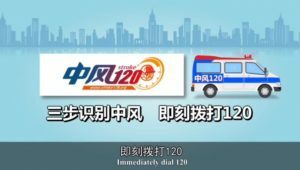 We released the stroke 120 educational video on Feb 14, 2017 in China, the Valentine’s day. 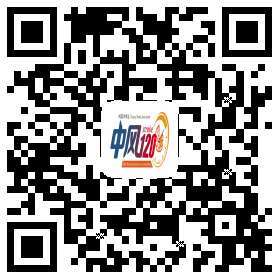 Because of love, we take care each other. 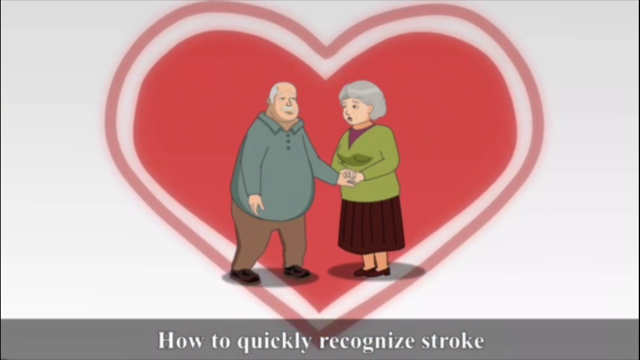 We learn how to use Stroke 1-2-0 to protect our loved one, to protect ourselves from the torture of stroke. 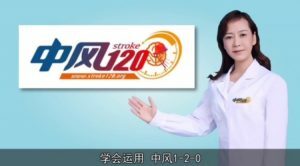 Please contact Dr. Jing Zhao (zhaojingssmu@163.com) if you want to obtain high resolution video for meetings or to be broadcasted on TV or other educational purposes.